Treat just-shaven skin to the WOW! 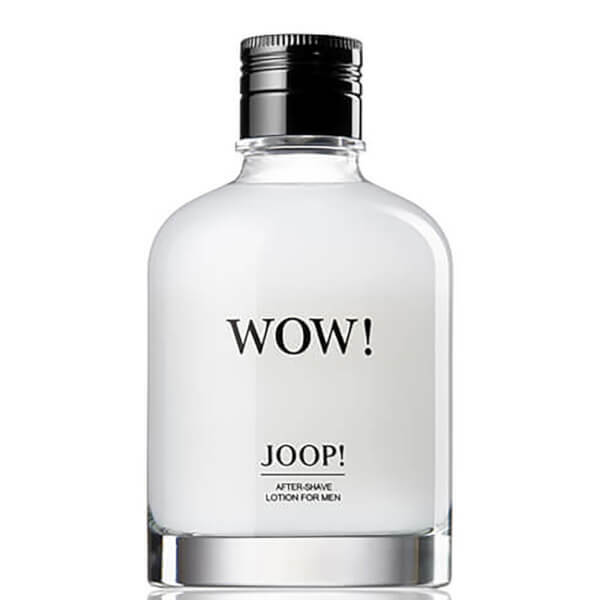 After Shave Lotion from JOOP! Fragranced with the brand's masculine WOW! scent, the lightweight, fast-absorbing lotion helps to calm and refresh skin, whilst delivering captivating notes of fruity Bergamot, spicy Cardamom and creamy Vanilla. Skin feels soft, smooth and rejuvenated with restored comfort. 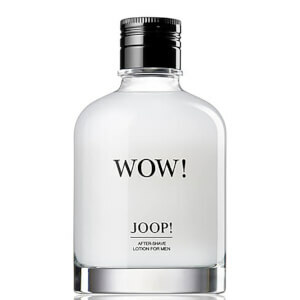 Notes: Bergamot, Cardamom, Vetiver, Vanilla.